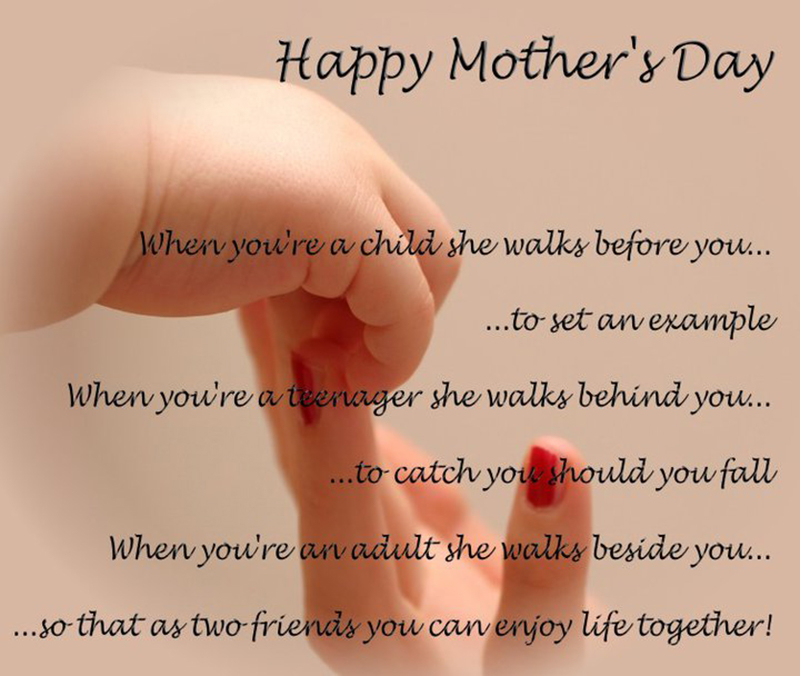 Importance of Mother Day 2015 Celebrating Mother Days. 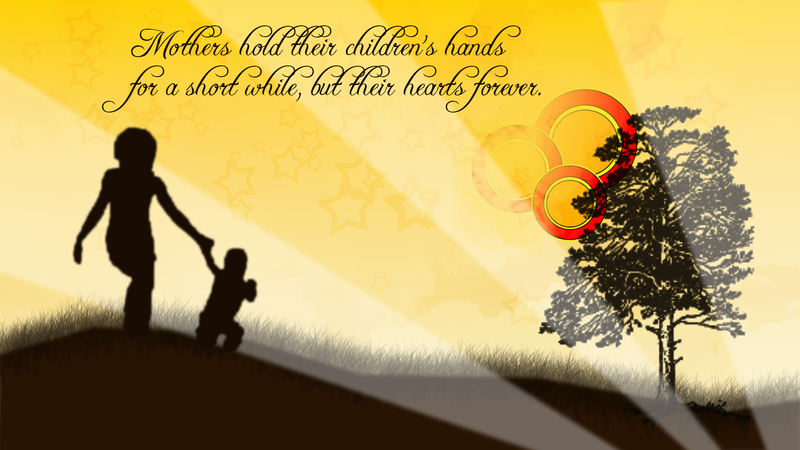 Mother’s day is celebrated to give the honor to mothers that are seen in different forms in the world. The US incarnation of this day was fashioned in 1908 by Julia Howe and Anna Jarvis. It became an official holiday in USA in 1914. Anna Jarvis will denounce the commercialization and spend the remaining part of her life struggling to remove it from calendar. 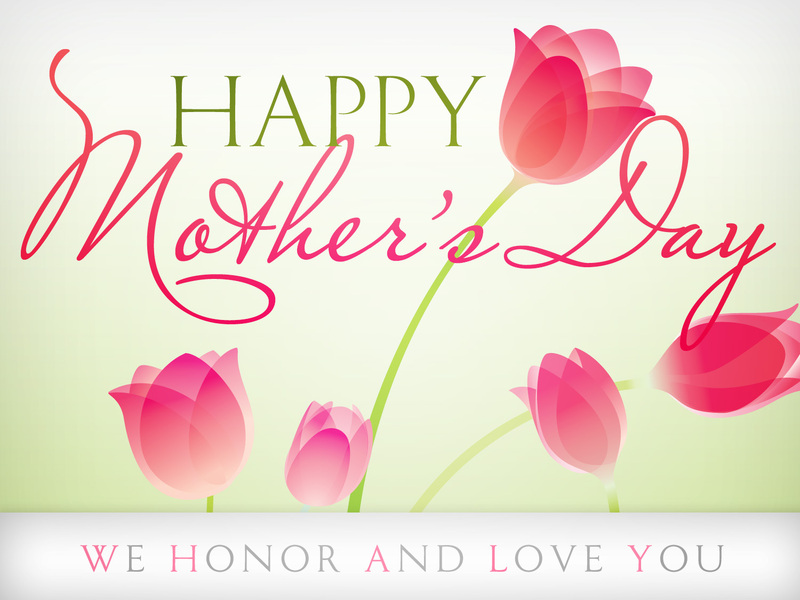 Mother’s day falls on 2nd Sunday in the month of May; however celebrations and dates vary with cards, gifts and flowers. This day shows gratitude for sufferings and hardship they bear to brought up a child. Most countries like Canada, Australia, USA and India celebrate this day in May with devotion and joy. 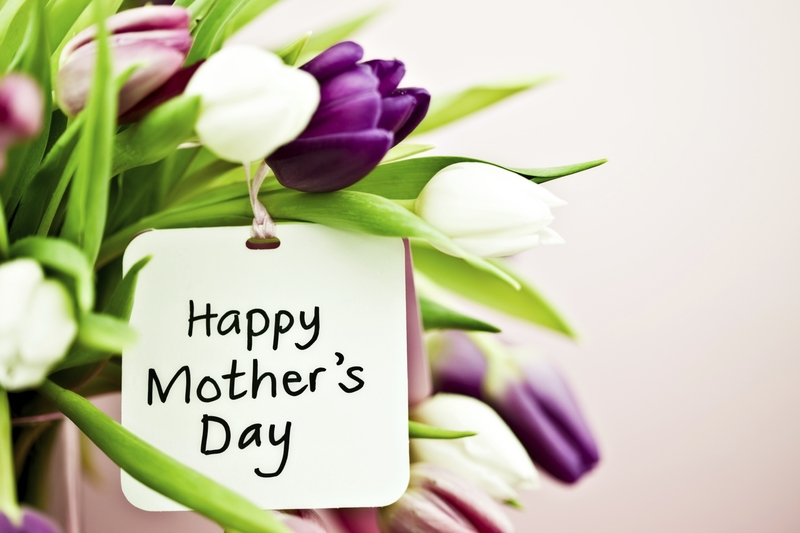 Celebrations of motherhood are traced back to ancient Romans and Greeks who held festivals in their honor; however the modern precedent of this day is Christen festival called as Mothering Sunday. In Some parts of Europe and UK, this day is celebrated on last Sunday and the faithful returns to church. With the passage of time, this day is converted into secular holiday and kids gave flowers to their mothers with appreciations and love. This became custom in duration of 1930s-1940s. On this day, more phone calls are made, as per research 37% phone traffic has been seen while talking to moms. In 19th century, before War, Ann Jarvis has started mother’s day clubs to teach women; how to care for their babies. This club became joining force in country, however divided in the Civil War. Then Jarvis has organized Friendship day at which mothers gathered with confederate soldiers and union to promote settlement. Julia Ward has also worked hard to promote this day as Mother’s peace Day that was celebrated in June. In 1900s the Anna Jarvis who was daughter of Ann reeves has conceived the sacrificing way of her mother sand then continued this struggle to organize the mother’s day event at official level in Virginia. Thus, thousands of people attend this day. She followed her successful mother but she remained un-married while life. She spends so busy time to continue her mother’s struggle so she couldn’t get marry. She starts campaign for newspapers to prominent this day in several towns, churches and states. She always attends seminars and all ceremonies related to mother’s day so this day became national holiday. People buy flowers, gifts and cards with feelings and sense of care. They do charities as well. However this day is celebrated in the entire world, traditions vary in every country. For example, in Thailand it is celebrated in August with birthday of current princes. People sing songs to give honor to motherhood. It is also a biggest holiday. Abigail Adams, Aelfgifu, Josephine Baker, Lydia Maria Child, Marie Curie and Margaret Douglas are famous mothers. However Anna was disappointed when people made this day as commercial day. 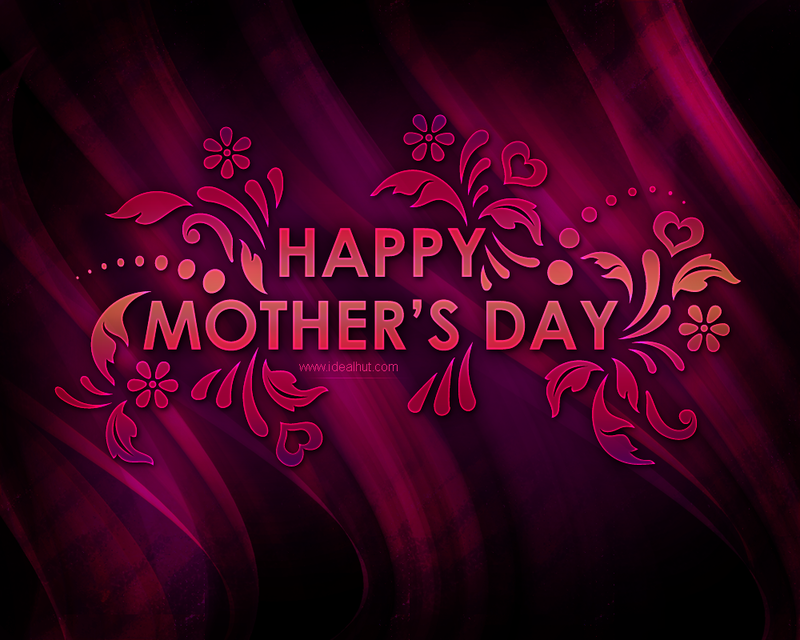 She wants real celebrations and love on this day that mothers do deserve. Then it would be celebrated in realistic manners. Some Great ideas to celebrate mother’s days is to make Homemade Mothers Day Gifts. 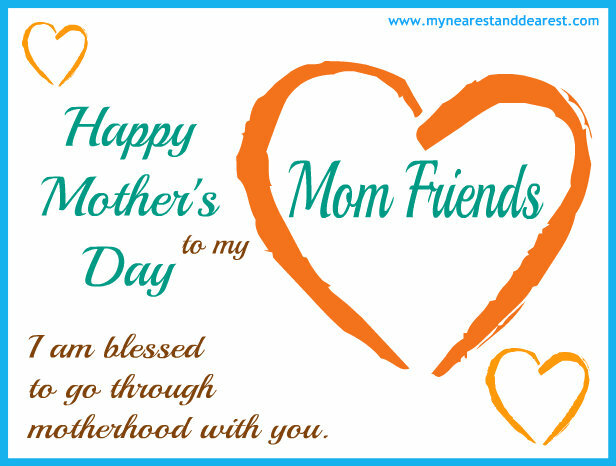 Mother’s Day Cards, Mother’s day Dinner, Mother’s day home decoration and many more.